The CBB has become one of the premiere acts in country music. 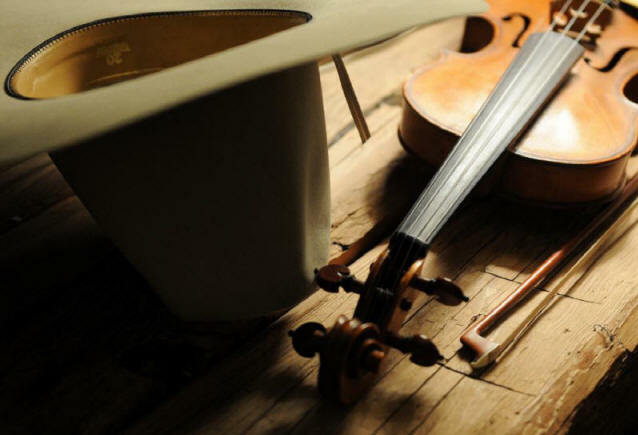 These seven multi-talented musicians perform traditional country music that will provide entertainment for all ages. The band is available for any function that requires a musical organization; which displays professionalism, enthusiasm, talent and charisma.